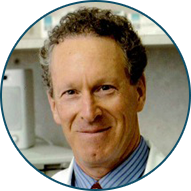 The Drake Institute’s FullCare Program is the key to our unprecedented success. FullCare is a comprehensive, medical, non-drug program that employs a synergy of Brainmap Guided Neurofeedback, Cognitive and Language Rehabilitation, Behavior Modification and Family Support and/or Therapy for Neurophysical disorders such as ADHD, Autism Spectrum Disorders, Learning Disorders and Language Deficits. Our FullCare program is guided by our comprehensive diagnostics. 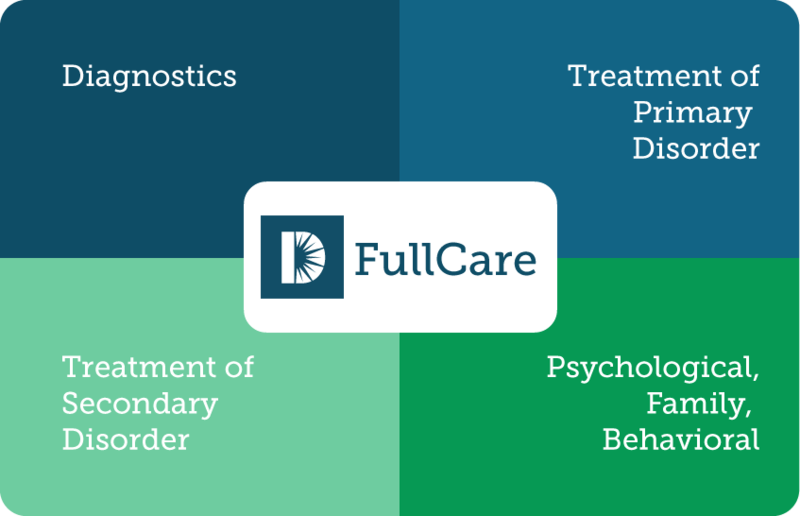 FullCare may include Auditory Language Testing, Psycho-Educational Testing and/or Neuropsychological Testing as needed. Led by 21st Century Brainmapping technology, our FDA approved diagnostics allow us to pinpoint the specific areas of the brain that are malfunctioning. Our QEEG Brainmapping allows us to treat, efficiently and effectively, only the areas of the brain that require it, unlike medication which treats almost every cell in the body. To assist families along the FullCare path to recovery we assign everyone a Program Coordinator. Your Program Coordinator manages your treatment plan and monitors progress so that the synergistic elements of treatment can be started at the optimal time for maximum improvement. Your Program Coordinator provides support and guidance to the family, to better enable them to reinforce their family member’s improvements as they occur. Research has shown that 70% of people suffering with ADHD also suffer from a Secondary Learning Disorder that may include Language Deficits. In order to completely heal you must identify and treat all aspects of the disorder. Our diagnostic process will identify any Primary Disorder, such as ADD or Autism, and will also identify Secondary Disorders such as a Learning Disorder, Auditory Processing Disorder or Language Deficit. We start by treating the Primary Disorder, and once a certain amount of progress has been made, begin treating the Secondary Disorder concurrently. As part of the FullCare treatment program, we review the impact of these disorders on the family and provide family counseling and other programs to help integrate the newly healed family member back into the family. These Neurophysical Disorders disrupt so many areas of the patient’s life, FullCare is essential to maximize the chances of the patient fully healing.